We are a member of the Winston Salem Chamber of Commerce and are held to their high standards of business performance. 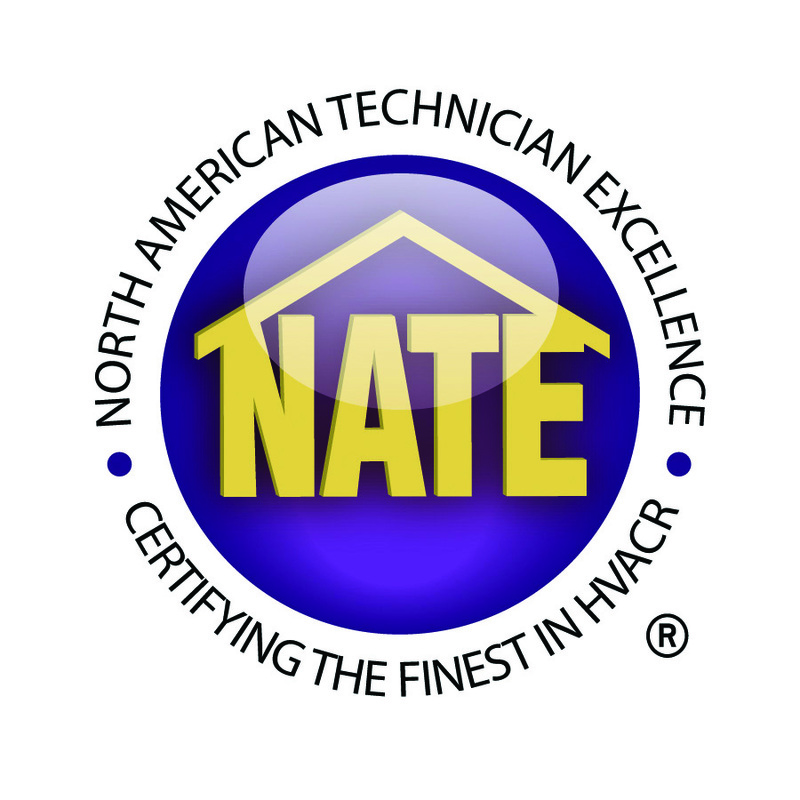 Logan Home Energy Services is proud to use Nate Certified Technicians. They have been tested to have the highest knowledge of HVAC Systems. Logan Home Energy Services is a member of the Building Performance Institute, Promising you a healthy and safe home. Logan Home Energy Services uses expert technicians fully trained in home energy evaluations. 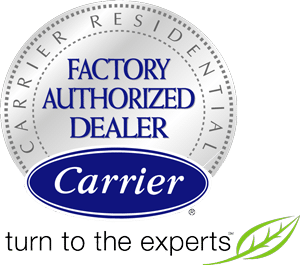 We can service all Carrier Products, even if we were not the ones that installed it. 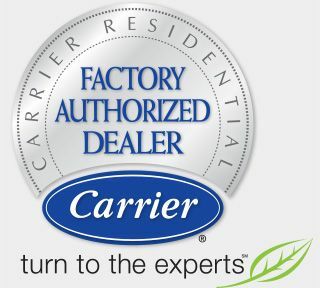 We have been Certified by Energy Star and used energy efficient appliances in our installations.